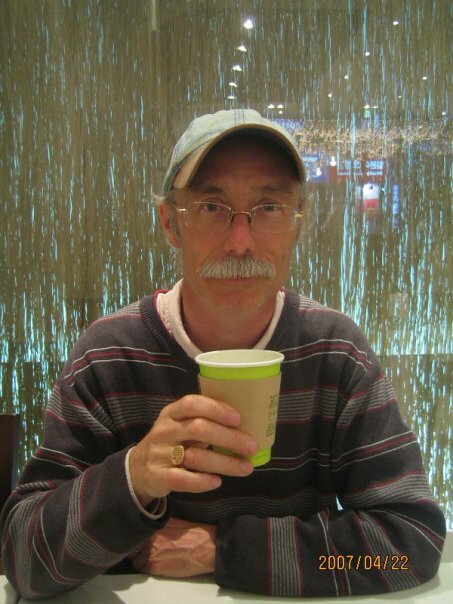 Gerry Luton has taught ESL in Canada and in Japan. Gerry is currently teaching English as a Second Language at the University of Victoria, where he has been working for over 25 years. Gerry has a particular interest in vocabulary acquisition. Gerry has given presentations on various topics, including "Recycling and Reinforcing Vocabulary in the Classroom" at TESOL (San Antonio, Texas), BC TEAL (Vancouver), Global Village (Victoria), King George International College (Victoria), Vancouver Island University, and the University of Victoria and "Vocabulary Exercises for the Academic Word List" at TESOL (New York, New York). Other presentations include "Saving the World While Teaching ESL" - TESOL (Tampa, Florida) & TESOL (Seattle, Washington). This presentation describes a project in which students in an upper intermediate / low advanced ESL class research various charities and conduct a series of discussions before choosing one charity to support. Students then prepare presentations and promotional materials, visit other classes to talk about the charity, hold a bake sale to raise funds, which are donated to the chosen cause, and finally write an essay about the experience. Gerry will also be doing a presentation on this project at TESOL in Dallas, Texas in March 2013, under the title "Harmonizing Language Learning and Social Responsibility." Gerry has also written two textbooks for the ESL Listening Lab. This specially developed audio series, which includes Jason's World (for intermediate ESL students) and Judy's World (for upper intermediate/low advanced ESL students) was created for classroom and language lab use to provide students with the opportunity to practise their listening skills, increase their vocabulary, and discuss important and controversial social issues. For more information about the soap operas and/or to hear excerpts from the audio files, visit our website.